These horses have a big red barn to keep warm but they love to take a break from the wind in front of this old chicken house. These ladies are in the “nursery”–a little closer to home so somebody can keep a close eye. They are first calf heifers meaning each will have their first baby in the coming days and weeks. I love this time of year! I am officially on baby watch. Check out other Friday Fences. The horses love the cake feed for the cattle. 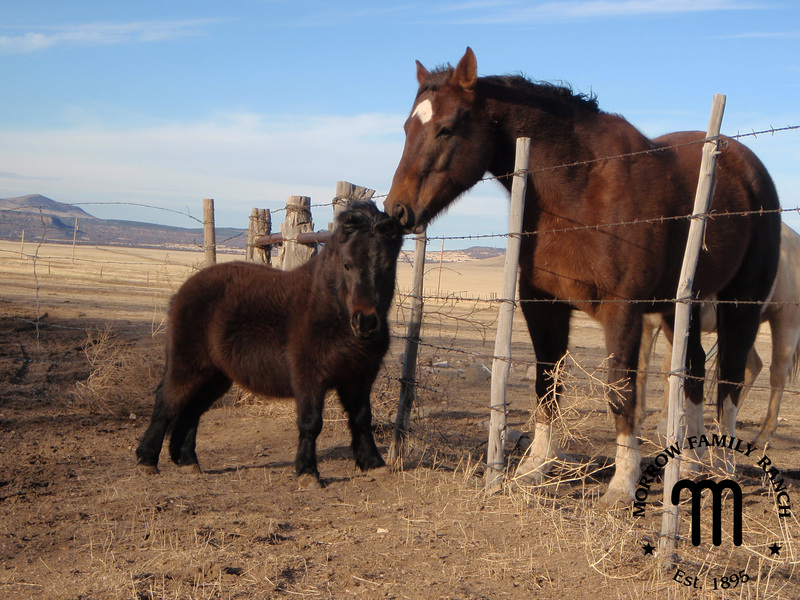 You have to keep an eye on the horses because while a nibble is a tasty treat, too much will make a horse very sick. The other day, Cody filled his feed tubs before I asked him for some help. 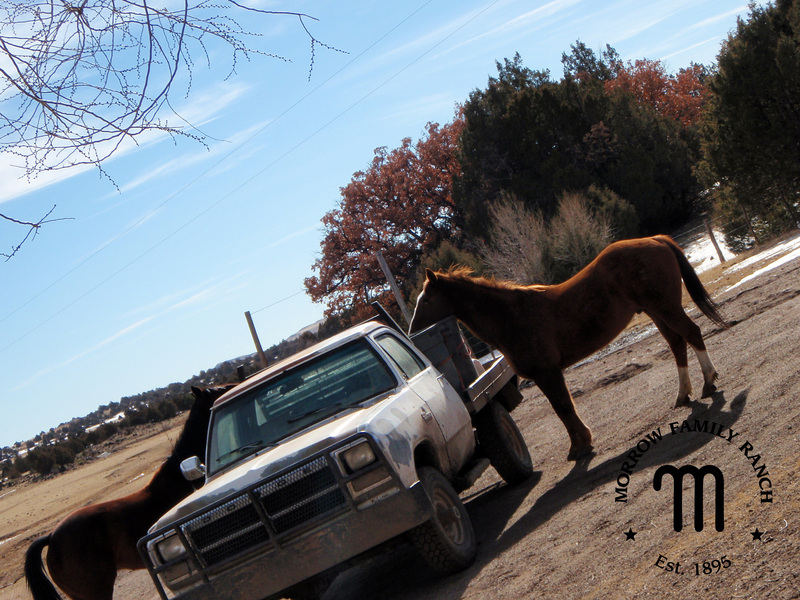 The horses spied the feed tubs unattended. They thought they were so sneaky. 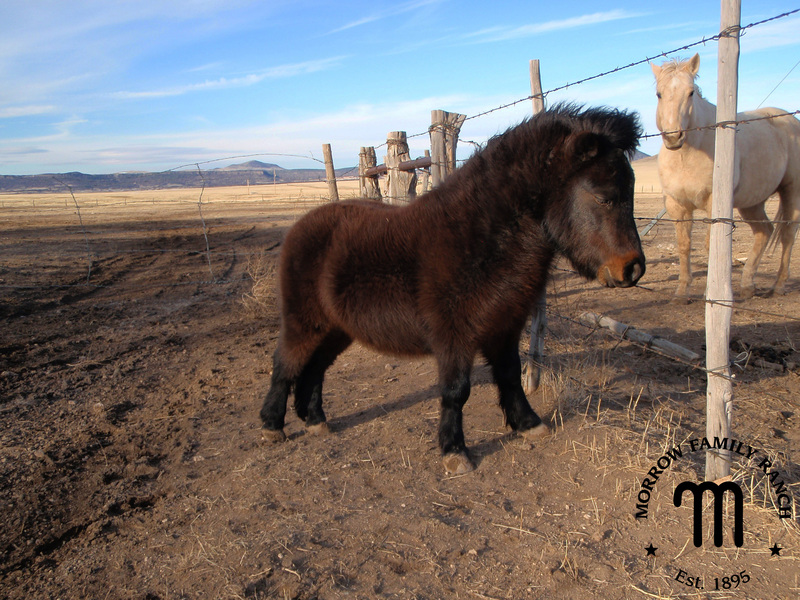 Ponies and miniatures are escape artists. This guy lives down the road. He has friends at his house but he loves coming to visit us. And, we don’t mind a bit. What do you suppose is the big secret? This black baldy thinks it’s going to take a lot more than a few cat, er bull, calls to pique her interest. The ABC show called The Chew featured “Cowboy Cookin'” yesterday. That’s nice. 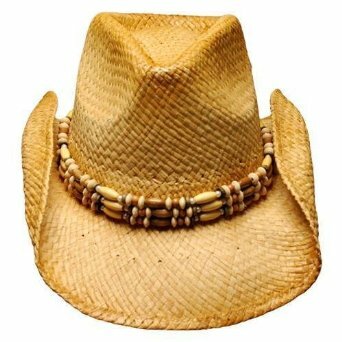 Nice fashion hat but not a real cowboy hat. 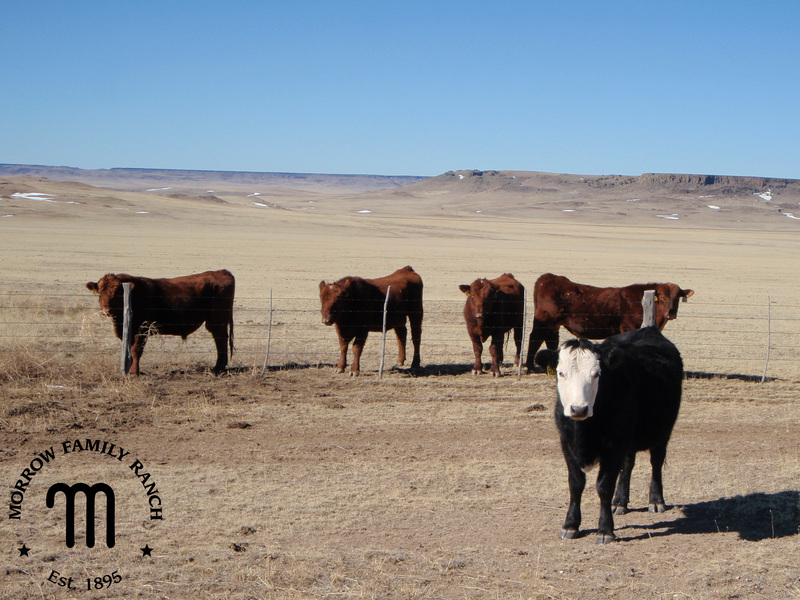 Come visit a real working ranch where real cowboys live and breathe. We’re real people. We are educated and we are smart business people. And, oh my gosh, we have real conversations all while wearing real clothes and ending our sentences like normal, educated people. Oh, and we can cook like you wouldn’t believe. Can I get a “Yee-haw” to that?